The social skills videos on the Model Me Kids app are excellent for teaching perspective taking. 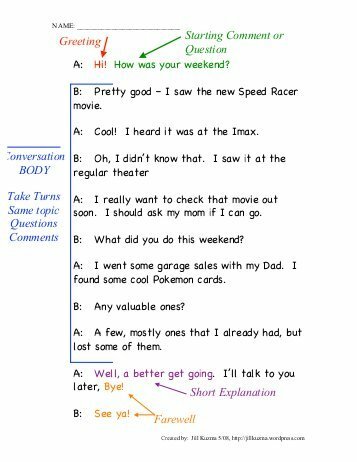 The narration, graphics, and visuals, all done by teens, help explain the hidden social rules of conversation. 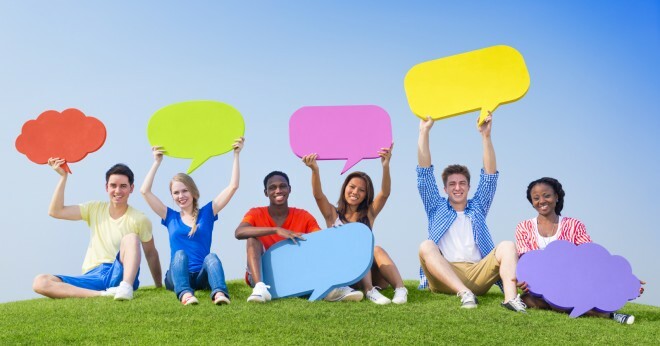 Most of my teen clients find it difficult to start conversations based on other people’s interests. 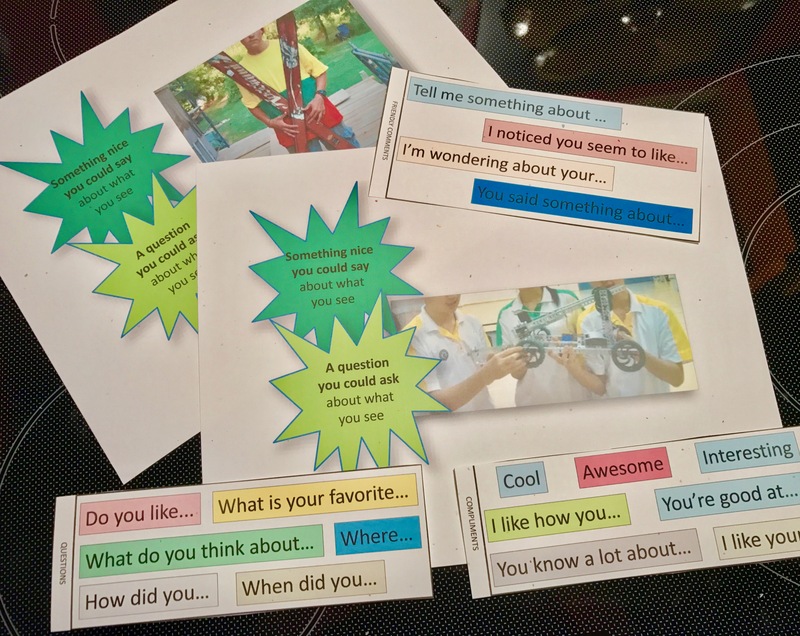 With the photos provided and the visual prompts of connecting comments, wondering questions, and compliments in this free download the groups have what they need for more guided practice. 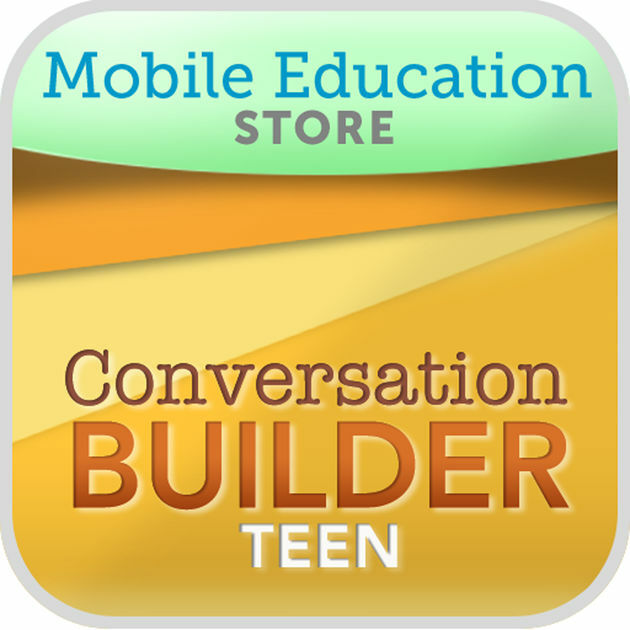 Finally, we use what we have learned by building conversations using the Conversation Builder Teen app. The world is full of causes and effects, so it is no surprise that literature and non-fiction writings contain cause and effect references. 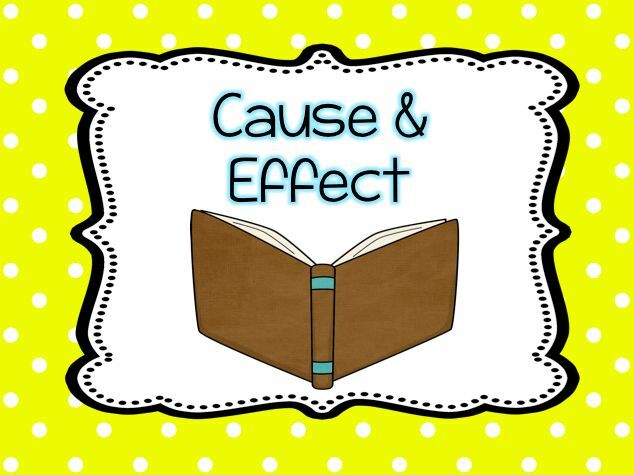 Cause and effect is a literacy tool used to help students comprehend when actions and reactions occur. 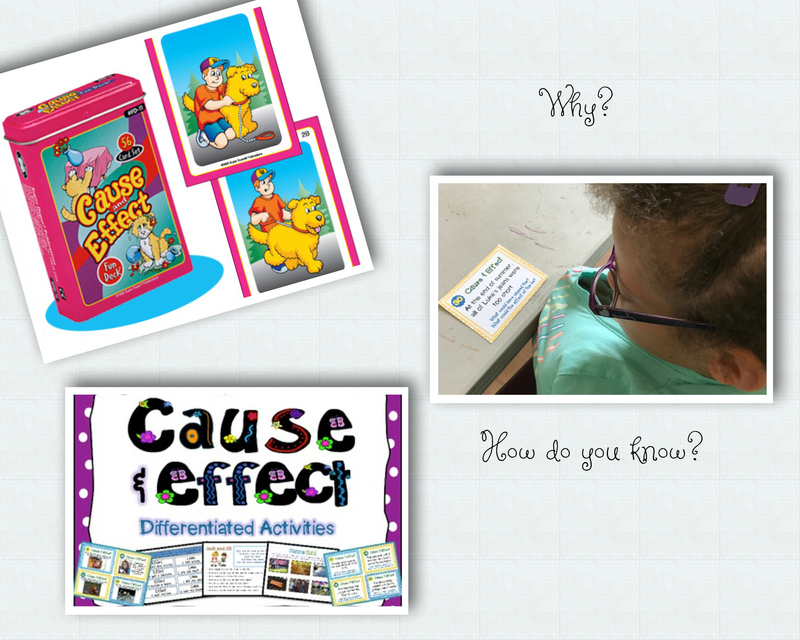 Identifying cause and effect relationships within a story helps students focus on two important elements of comprehension: what happens in the story and why it happened. Sometimes, before we can understand cause and effect in the stories we read, we must first understand cause and effect in our daily lives.